A week is a long time in the life of a headmaster. Last weekend I was camping; tonight I’m at the PTA Glitter Ball. Many thanks to Lesley and the team who have spent many hours organising this event. No doubt it will be a lovely evening although I believe my desire to avoid the glitter makeup artist may not be fulfilled! Many congratulations to the pupils in the P & S School who raised over £1200 to provide books for sick children in hospital. Whilst the total amount raised is impressive, I’m also delighted so many children have been reading fervently. 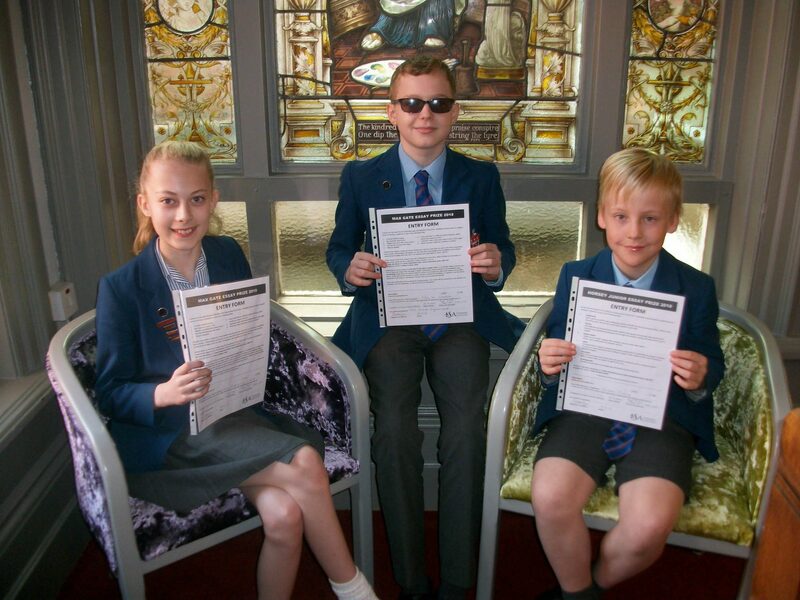 It was wonderful to hear that three of our pupils have been placed in the Independent Schools’ Association national competition. Congratulations to Edward and Isobel who were highly commended and James who came second. Many congratulations to the English Department too! A number of important pieces of information have been sent home with the children (with copies of some of the information attached). Please ensure you check this paperwork carefully and let us know if there are errors. Information is attached about these up and coming examinations. Please discuss and agree a revision schedule with your son/daughter. Quite often it’s good to pop a copy on the fridge so that you merely have to point in its general direction if revision is not occurring when it ought to be happening. Having mobile phones charging outside the bedroom each evening is also a positive measure! This is fast approaching. Please continue to encourage friends to attend and thank you for allowing our children to support this event. The N&I School is hosting some exciting events in the coming weeks. Our own royal wedding will surely be a highlight and the children in Year 3 are very much looking forward to welcoming parents to the French Breakfast; further details are attached. We are, once again, running a hockey and netball tour at Easter 2019. Details are attached and we suspect the tour will be over-subscribed. Early responses would be appreciated and deposits are required by 25 May.